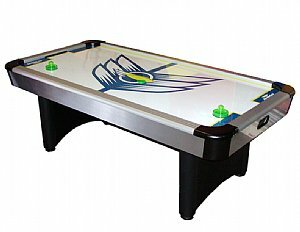 Air Hockey table rentals are authentic Air Hockey tables that were purchased from the company Brunswick. 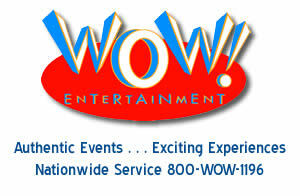 Contact a WOW Entertainment event specialist at 800-969-1196 or via email at info@wowincevents.com to learn even more about Air Hockey table rentals besides the features listed in this section. Air Hockey Table rentals come in a variety of different sizes & styles. The standard Air Hockey table rental is 7 feet in length and 3.5 feet in width. Contact a WOW Entertainment event specialist at 800-969-1196 or via email at info@wowincevents.com if your party or event is looking for a different size than our standard Air Hockey table rental. All Air Hockey Table rental accessories are provided including air hockey table pucks and air hockey table goalie mallets. Customers who selected an air hockey table rental for their party or event also chose other sports arcade game rentals such as a foosball table rental, double pop-a-shot rental and either a ping pong or poly pong rental.